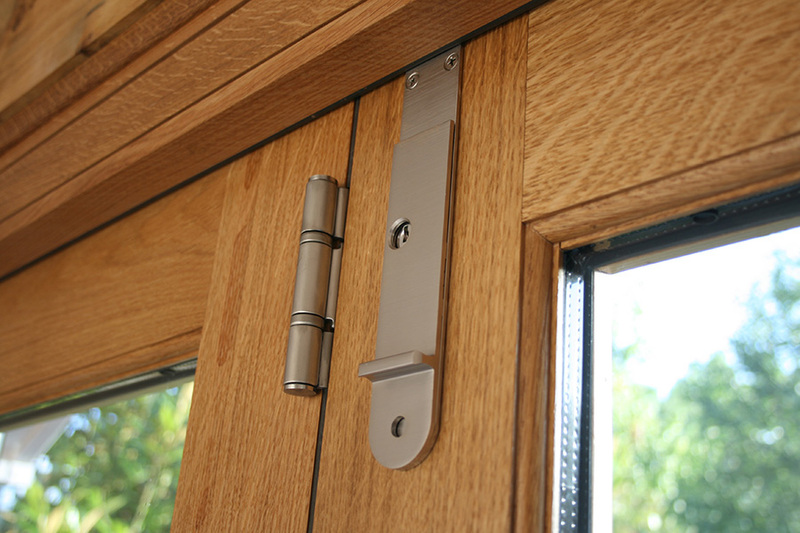 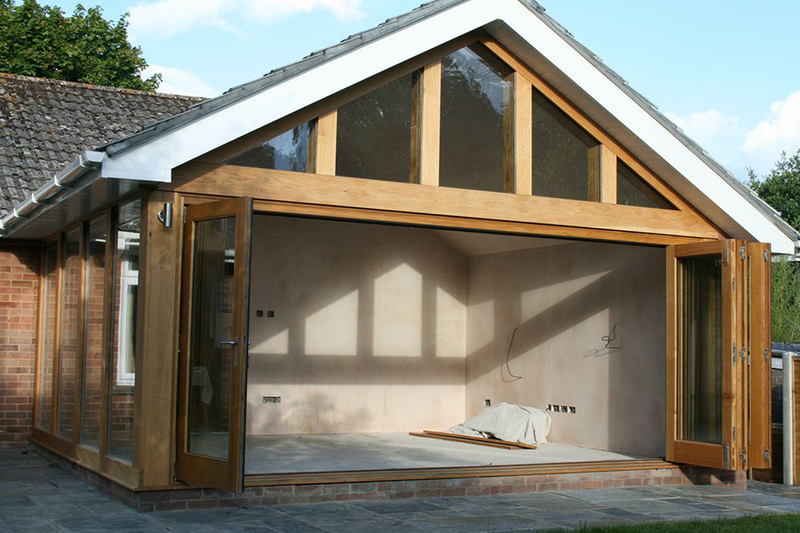 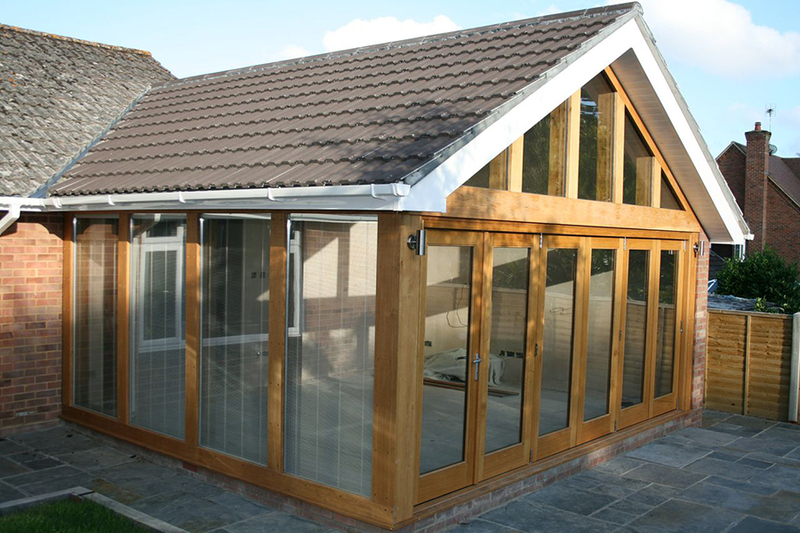 The products we use offer a ten year guarantee. 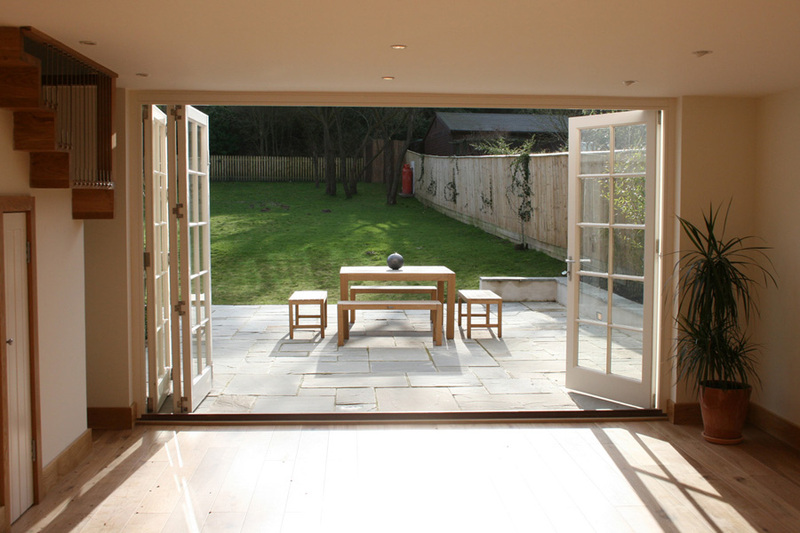 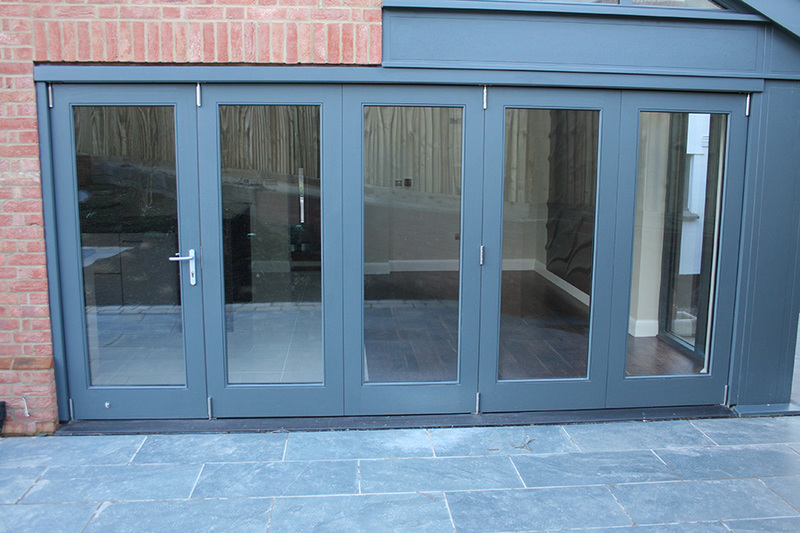 Our bi-fold doors are an extremely popular product. 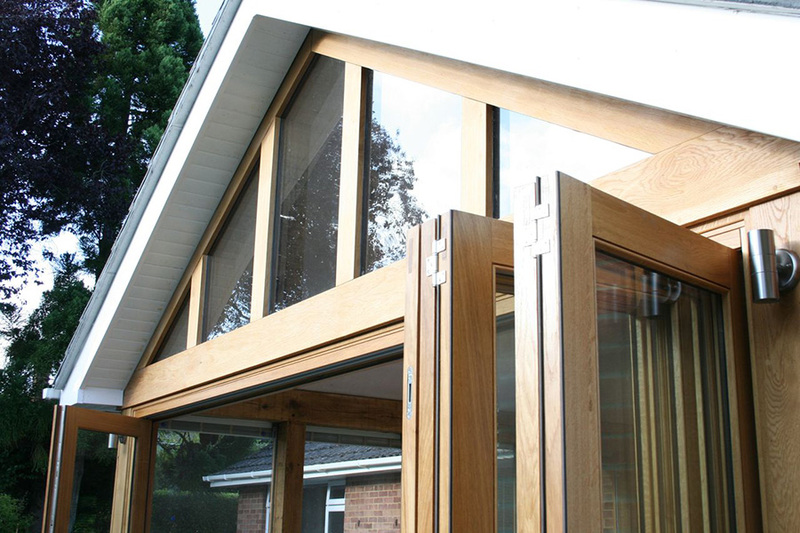 An effortless air glide system designed from the highest grade stainless steel and finest timber products can transform any home. 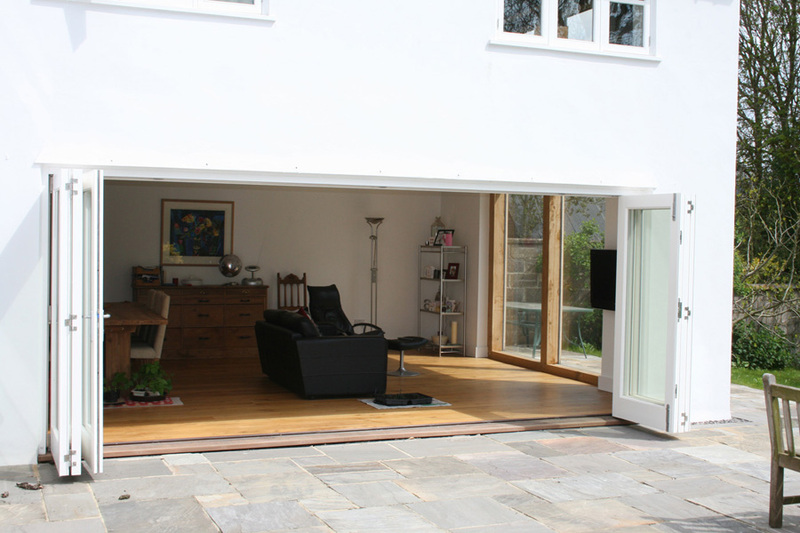 Whole walls can now be literally and effortlessly swept aside in seconds enabling any room to embrace the great outdoors. 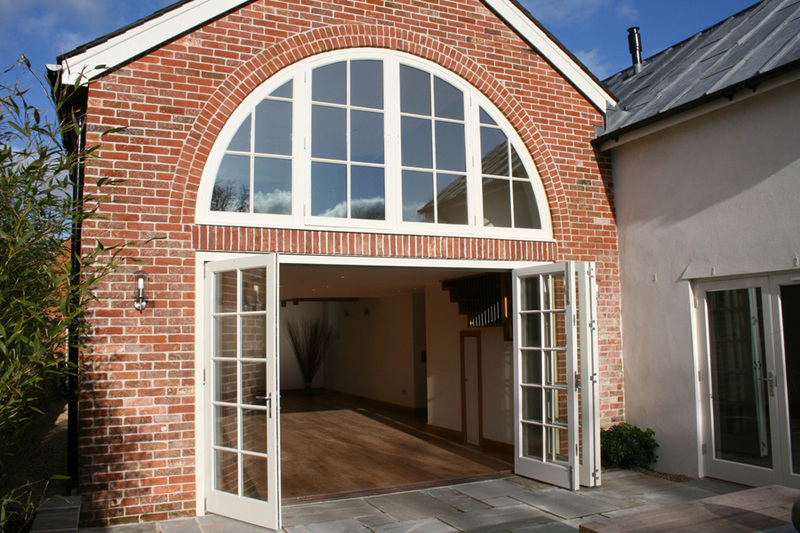 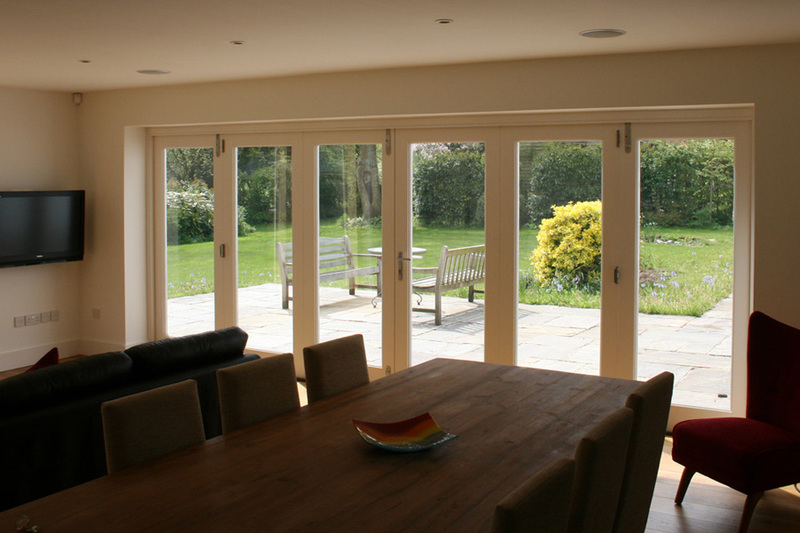 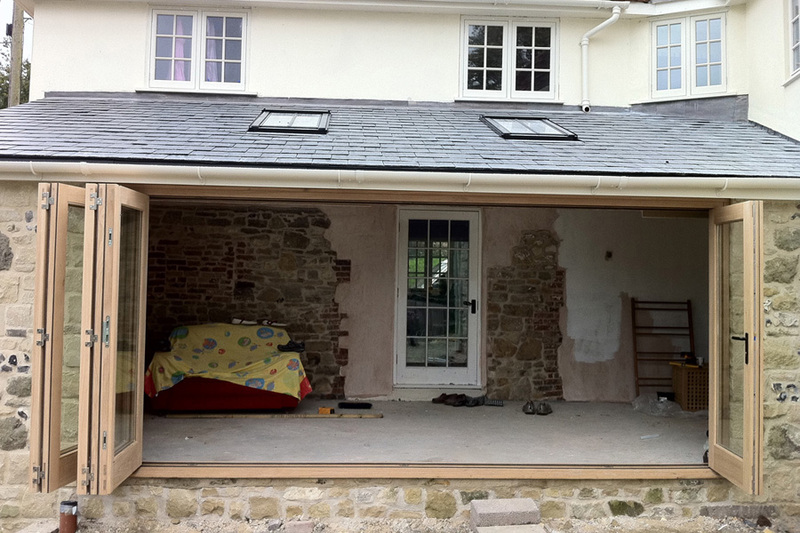 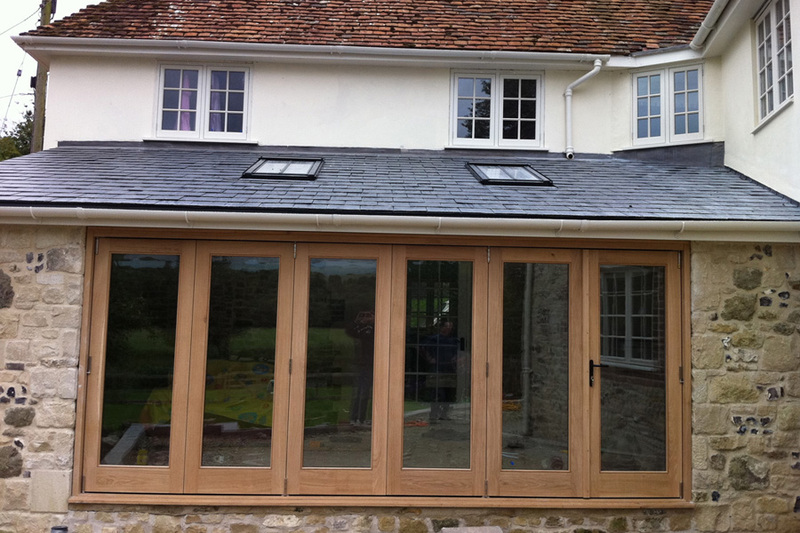 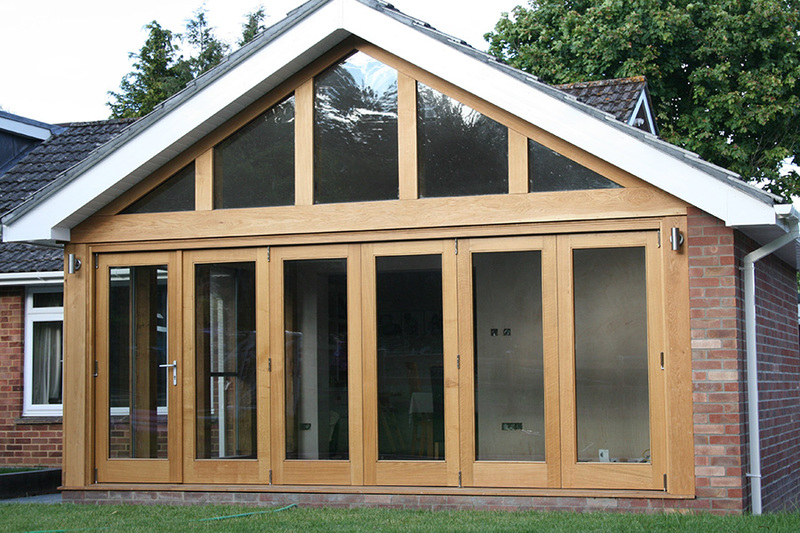 Bi-folding doors can be made to suit any opening and create a new feel to any home.